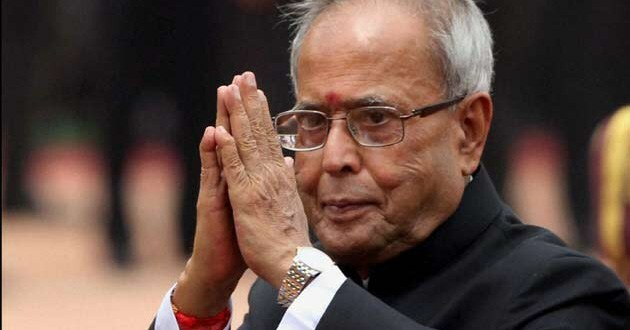 New Delhi: Today President Pranab Mukherjee will be in Hyderabad for the inauguration of the fifth Edition of ‘India Aviation’. He will return to Delhi after the event today itself. This year the theme of ‘India Aviation’ this is ‘India’s Civil Aviation Sector: Potential a Global Manufacturing & MRO Hub’. The last one ‘India Aviation’ was held in 2014 which got the maximum participation from more than 200 exhibitors from India and abroad with more than 25 Aircraft on display. The event will witness aviation industry leaders, foreign diplomats including ministers and ambassadors, officials, representatives of industry associations and other stakeholders from about 40 countries will take part in the event, as will leading aircraft and helicopter manufacturers like Boeing, Airbus, Textron, AA Embraer, Gulfstream, Dassault, Agusta Westland, Bell Helicopters and Russian Helicopters. As many as 30 aircraft, including small business jets and big aircraft will be on display. These include B777 by Air India, Dornier by HAL, TAC-003 by Thrust Aircraft Co., MI-172 by Pawan Hans, A 350 by Qatar Airways; A0330-300 by Air Asia; Legacy 500, 650, Phenom 200 and 300 by Embraer, B-787 by Etihad, A380 by Emirates.